Medium 2T - 3T - SHIPS FREE! Large 3T - 4T - SHIPS FREE! X- Large 4T - 5T - SHIPS FREE! Wonderpants, manufactured by First Quality, are a training pant with child confidence and parent convenience in mind. 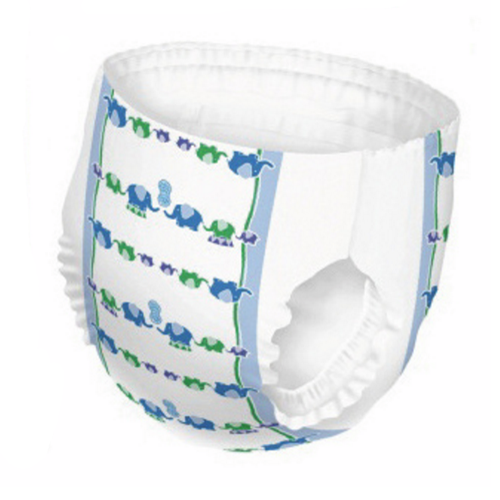 This item features a super-dry core that absorbs like a diaper. The dri-guard leak barriers help to prevent leakage which can cause possible embarrassing moments for the child and parent. Training pants need to be comfortable as the child makes the tranisition from diapers to underwear. This item is made with soft stretchy sides that provide a better fit and allow the child to easily pull on and off. This makes these training pants very comfortable and very close to the feel of underwear which helps the child feel more confident and responsible. 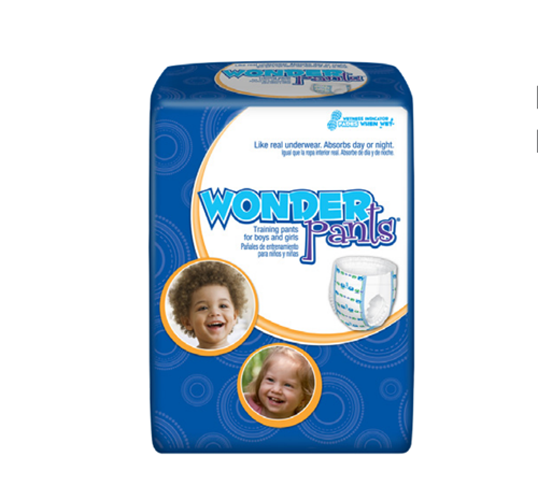 Wonderpants are available for SALE at Viality Medical and are an excellent item for a child that is ready for training pants. This item features an additional benefit with the parent in mind. As the child learns to use the training pants the possibility of the training pants becoming soiled can still be existent. This item features tear away sides for easy removal. This makes it very convenient for the parent or care giver to remove the soiled training pant quickly and easily. 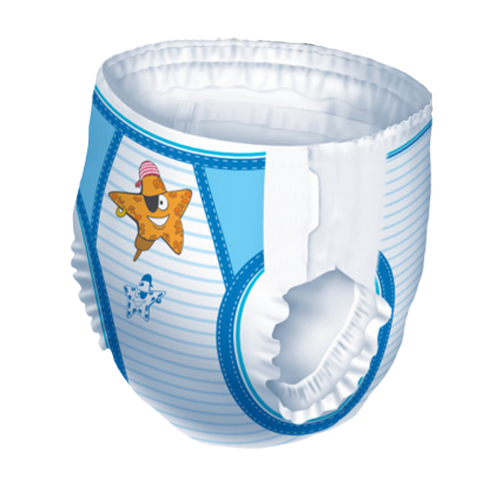 BUY Wonderpants from Vitality Medical today.